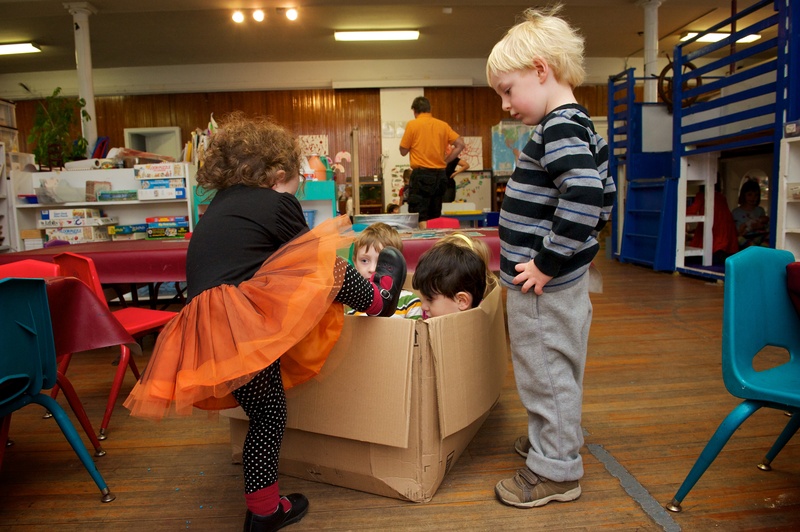 If you are interested in becoming a member of the Agassiz Preschool co-op, we urge you to apply in the Spring before the Fall you wish your child to enroll. Many families have already applied by February. About three-quarters of the places are generally filled by Summer. If you are applying for the Middle Group or the Oldest group, you should apply early for the best chance of admission since almost all enrolled children proceed to the next level each year. As part of the admissions process, we invite you to observe our school in action and to meet with the school director, at least one of the teachers, and a parent. You may also bring your child to see how she or he responds to the school and our teachers. Financial aid candidates are strongly encouraged to apply early.